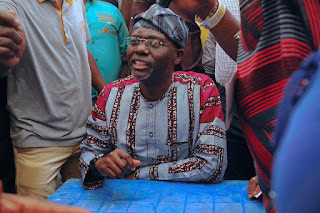 The APC Lagos West leaders have sent a warning to the state's governorship candidate, Babajide Sanwo-Olu. According to a report by The Guardian, the leaders of the ruling All Progressives Congress (APC) in Lagos West, have warned the party’s flag bearer for the 2019 governorship election, Mr. Babajide Sanwo-Olu against overrating self, if he eventually wins. 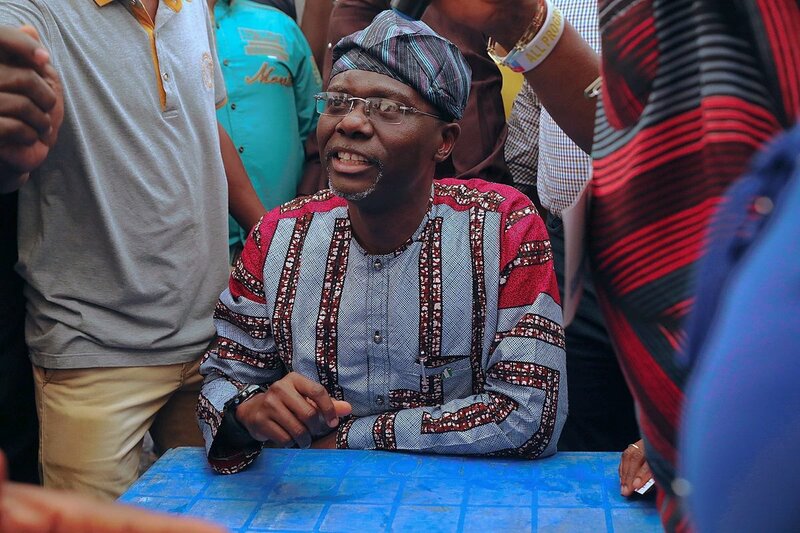 Sanwo-Olu promised to run an all- inclusive administration if elected. He also assured them that he would mend fences with all aggrieve d members.